This website and its content is copyright of [Mariva Zacharof] - © [Mariva Zacharof] [2009-2019]. All rights reserved. 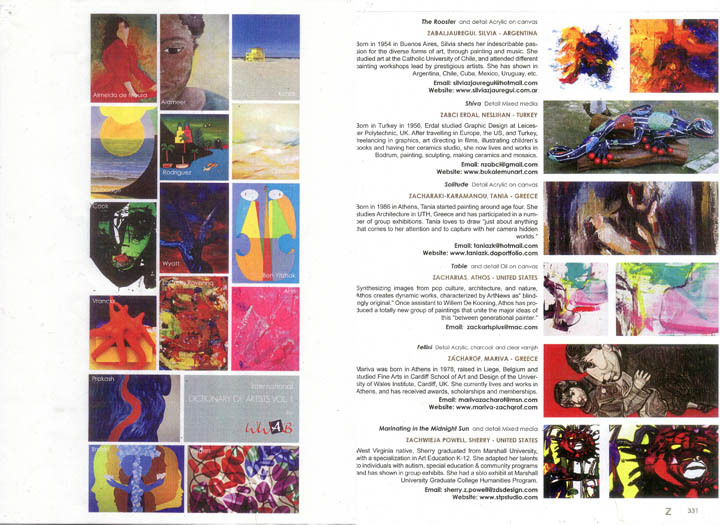 Invitation for the 1st solo painting exhibition entitled "Childhood Dreams", November 2008. Zacharof Μ., 2016, "Life has a lot of Grey shades", Catalogue of 2nd solo exhibition held in the Municipal Gallery of Piraeus. Invitation for the 4th solo (photography) exhibition "The Tree & the River", February - April 2018. 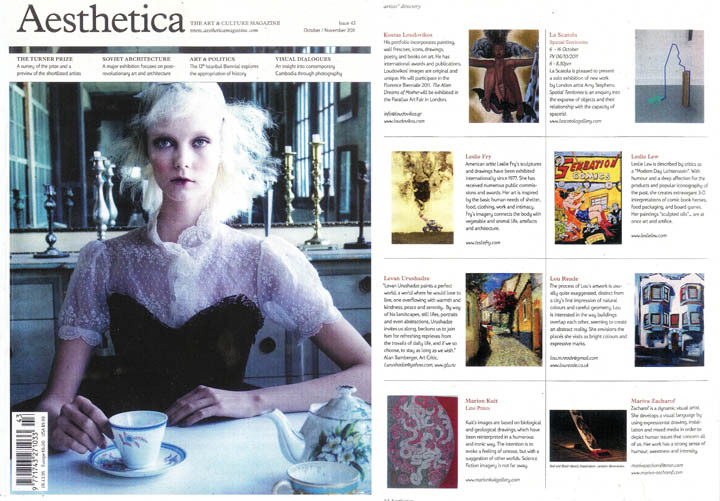 Zacharof M., November 2011, "Artists's Directory" in the "Aesthetica" magazine, UK, issue 43. Naceur B. 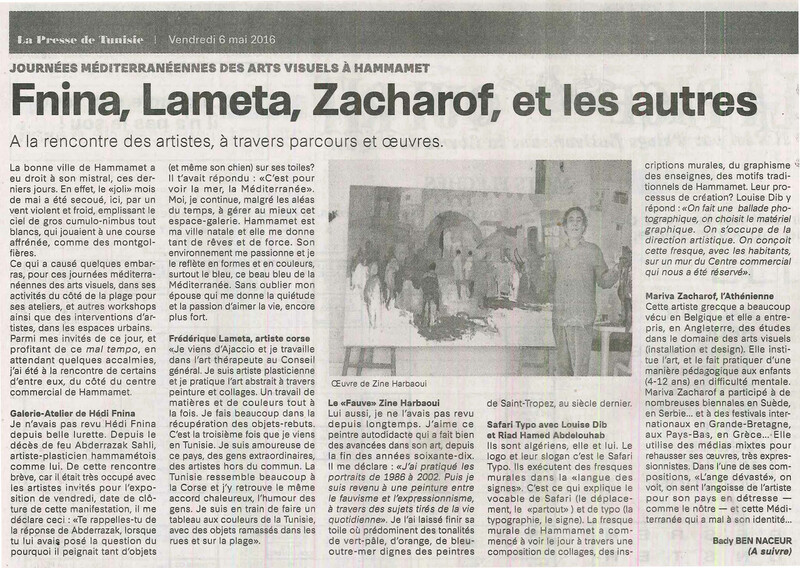 B., 6/05/2016, "Fnina, Lameta, Zacharof et les autres", art critique, "La Presse de Tunissie". 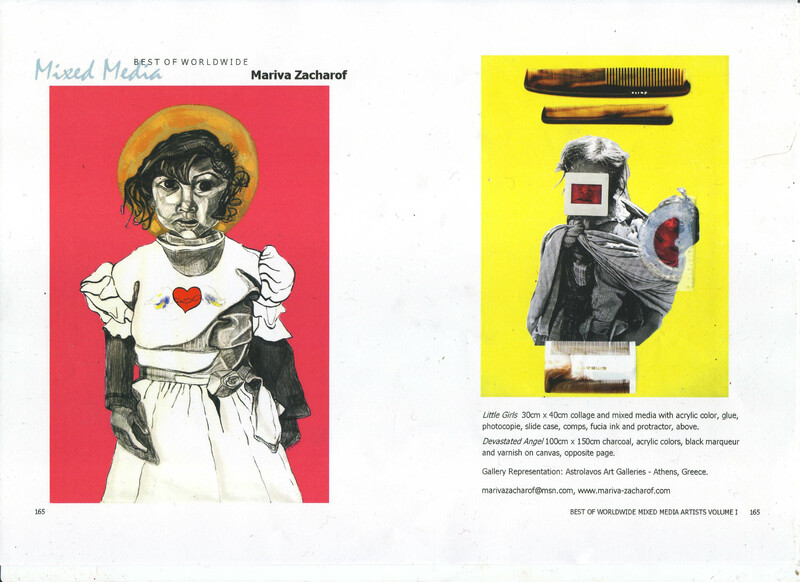 November 2008, "In the Spotlight: Mariva Zacharof", "House & Garden" magazine. Zacharof M., 2017, "The Joy of Creation with the Children of Bangladesh", "Visual Art Education" - Association of Visual Arts Educators - Issue 33, pp. 92-94. Zacharof M., 6/03/2018, "The Tree and the River": A tough reality through the photographic lens, article in "Naftemporiki.gr"
Zacharof M., 09/03/2018, "Love for Life in Bangladesh", Article in "The Art News - Liberal"
Zacharof M., 01/04/2018, "In the provinces of Bangladesh", Article in "Helpis Humanitarian News". Flamourtzoglou S., June 2018, "New Members - Mariva Zacharof", Heda buisness Review, Issue #14, p. 20. 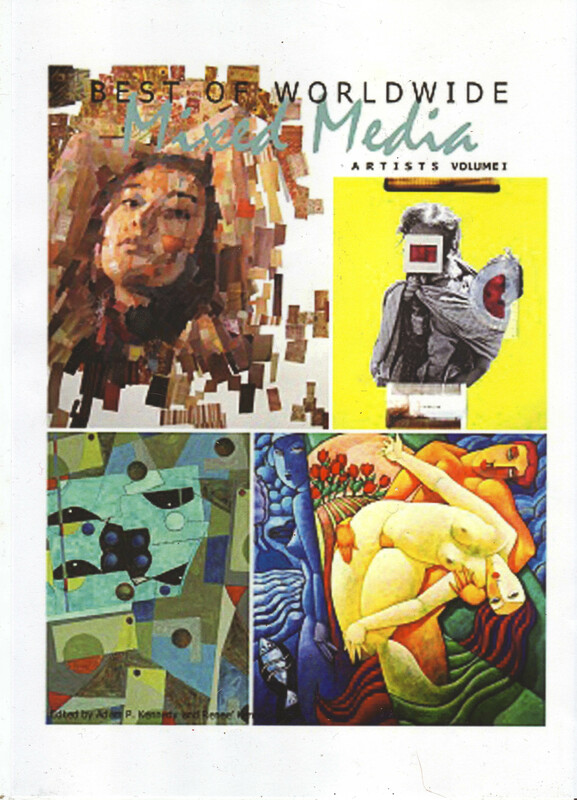 Zacharof M., 2018, "The Tree of life and the Punja", "Visual Art Education" - Association of Visual Arts Educators - Issue 34, pp. 170-172. BALKAN CULTURE, January 2019, "Mariva Zacharof", on-line publication.